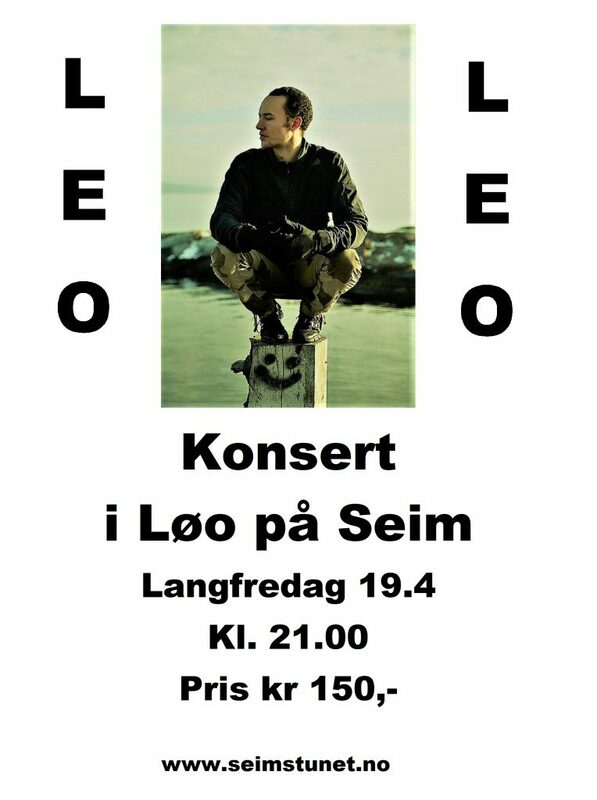 «LEO (U.S./NO) is a multi-genre artist and producer performing on Piano, Vocals, Silver Flute, Percussions and Crystal singing bowls. His music is inspired by ancient & modern music from around the world composed in a modern Jazz medium. He has been honored to perform with legends Sidiki Camara, Larry Coryell, and Hanne Tveter. Leo has this year gone from being solely a concert jazz pianist to birthing into a multi-instrumental vocalist in 2018.